Goldy Vibro Max 3,4cm / sinking / trout, chub, perch leurres / GB01/ COULEURS! 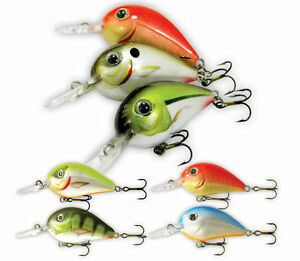 Détails sur Goldy Vibro Max 2,8cm / sinking / trout, ide, chub leurres / GB02/ COULEURS! Goldy Vibro Max 2,8cm / sinking / trout, ide, chub leurres / GB02/ COULEURS!